Can I travel with a friend or partner? YES: If travelling is something that you would love to do but you’re not sure how you would adjust to moving on your own, then the answer to this question is yes. You do have the option of applying with a friend or partner, although if you want to go alone then that is completely fine also. Can I choose where to work and live in China? 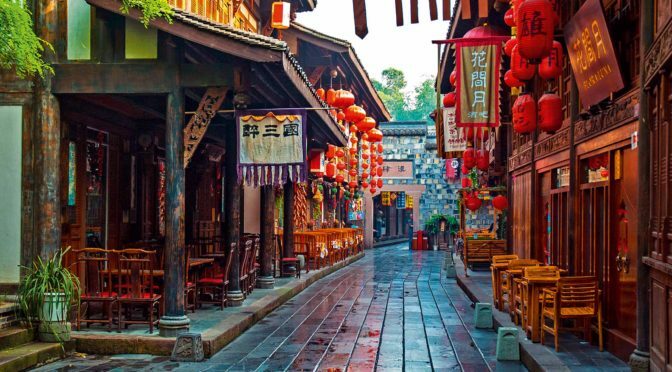 YES: You can definitely choose where in China you want to work. China TEFLer has several schools based all over china, so you can pick between: Beijing, Shanghai, Xian, Hangzhou, Suzhou, Nanjing, Chengdu, Chongqing, Guiyang. The options are extensive, allowing you to create an experience perfect for you. Do I need a TEFL to apply? YES & NO: You don’t need to have a TEFL certificate to actually apply for China TEFler, but the majority of schools will require that you have a TEFL before you actually begin teaching. These are easy to get however, and don’t take too much time. For more information read one of our previous blogs on where and how to get your certificate. How long is the job offer? The minimum contract length tends to be a year. If however, you get out there and love it, then you will most likely be able to extend your contract for the following school year. (Depending on the individual school). All in all though the opportunity is flexible. YES: Accommodation will be arranged and provided for you in one of two ways: You can EITHER get an accommodation allowance included in your salary by the school, OR the school will pay for your accommodation directly, but your salary will look a little lower. What can I expect to get from my accommodation? Your school will provide you with an individual apartment. The accommodation is roughly the same regardless of wherever you are located in China, but you can expect a fully furnished one-bed apartment inclusive of a double bed and a living room. If you don’t fancy living on your own however, there is the option of flat-sharing.